XYStuff has a new campaign! 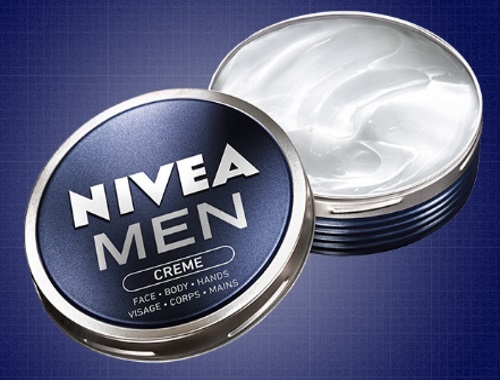 1,000 Canadian men will be given the opportunity to try Nivea Men Creme! Applications close on April 17, 2017. Click here to sign up for this campaign on XYstuff.